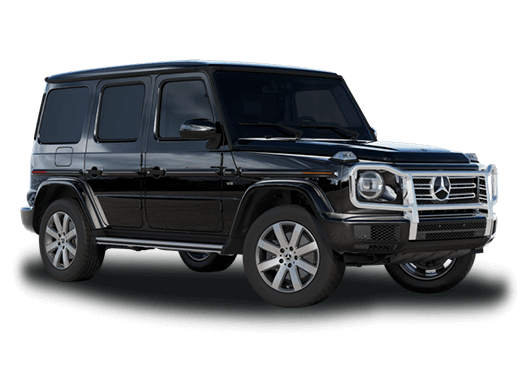 When it comes to finding a suitable luxury SUV, there are a few quality options on the market. While that may be the case, there are brands that exceed the expectations of consumers. 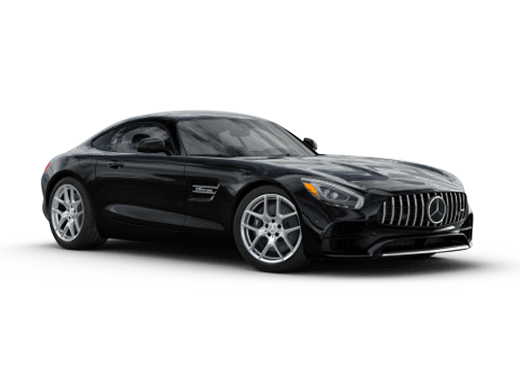 For decades, Mercedes-Benz has been ahead of the curve, especially when it comes to including power, space and standard luxury features in its models. In order to determine where the brand stood when it was put up against its top competitors, we put the 2016 Mercedes-Benz GLE vs. the 2016 Lexus RX 350. There are many places the vehicles are similar, like under the hood, where they both offer a 3.5-liter V6 engine. In other areas, however, drivers may be surprised to find that these two luxury SUVs are incredibly different. 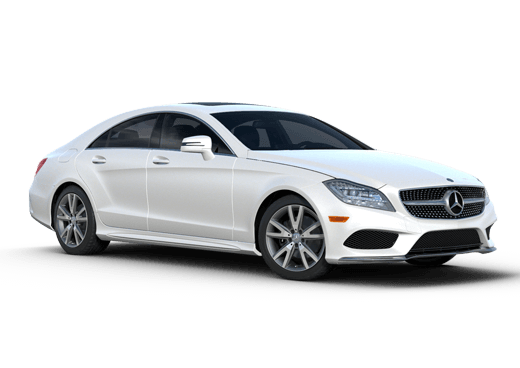 While they’re both a part of the same segment, Mercedes-Benz excels in the areas of power, space and luxury, often giving the brand one leg up on Lexus. Before the 2016 Mercedes-Benz GLE SUV arrived on the market, there was plenty of buzz that surrounded its exciting, new features. Now that the vehicle is being sold, it’s getting rave reviews from consumers and experts alike. When we compared the GLE SUV’s power to the 2016 Lexus RX 350’s, we found that the two are fairly close in numbers. The GLE offers 302-horsepower on its base model, while the RX 350 offers under 300. While those specs are similar, when it comes to space, Mercedes-Benz is leaps and bounds ahead. When all the seats are in an upright position, the 2016 GLE has 38.2 cubic feet of available cargo space. That’s a whopping 20 more feet than the Lexus’ 18.4 cubic feet. There are also several more standard luxury features provided in the 2016 Mercedes-Benz GLE SUV, like standard heated/cooled seats. 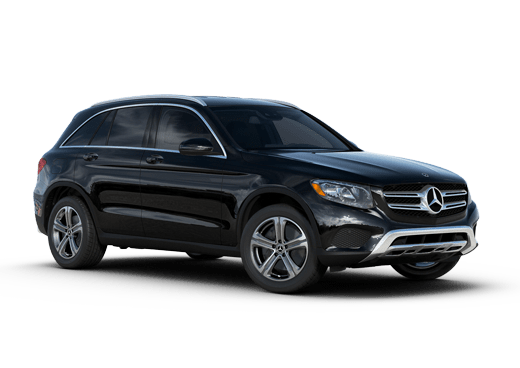 If you’re looking to test drive a 2016 Mercedes-Benz GLE SUV, contact your local Mercedes-Benz dealer: Aristocrat Mercedes-Benz. Test drives can be also be scheduled through the dealership's simple online scheduling system.